Get news from across Alaska each weekday evening from the stations of the Alaska Public Radio Network (APRN). With a central news room in Anchorage and 25 stations spread across the state, we capture the news in the Voices of Alaska and share them with the world. 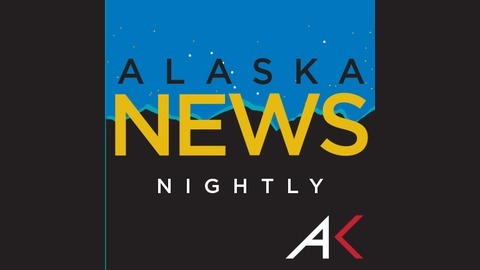 Tune in to your local APRN station in Alaska, visit us online at APRN.ORG or subscribe to the Alaska News Nightly podcast right here. This is the complete 30-minute program as aired on APRN stations. A separate feed is available with individual news articles. The Legislature has 26 days until the session is scheduled to end. The Senate’s version of the budget is taking shape. But there are still a lot of questions about the Legislature will be able to get done this year. Immigration authorities on Friday said that anyone with any involvement with marijuana, regardless of whether it’s legal in the state they live in, can be denied from citizenship because the drug is still outlawed by federal law. Former Ketchikan High School teacher and local pastor Doug Edwards was sentenced Thursday to serve six years in jail for sexually abusing a 14-year-old girl who was a student and member of his congregation. The Dunleavy administration is considering a new Juneau ferry terminal 30 miles north of the existing one to accommodate the short-range of the new Alaska-class ferries. It’s part of the plan to ensure day boats can connect Juneau with Haines and Skagway. This week we’re hearing from Leena Tarar in Anchorage. Tarar is an exchange student at Bartlett High School, originally from Pakistan. She was part of this year’s Points of Light Youth Leadership Institute. 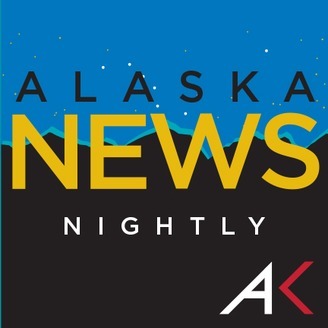 The post Alaska News Nightly: Friday, April 19, 2019 appeared first on Alaska Public Media.